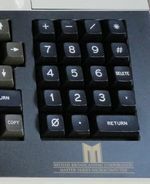 - modern keyboards lack a comma on the numeric keypad. 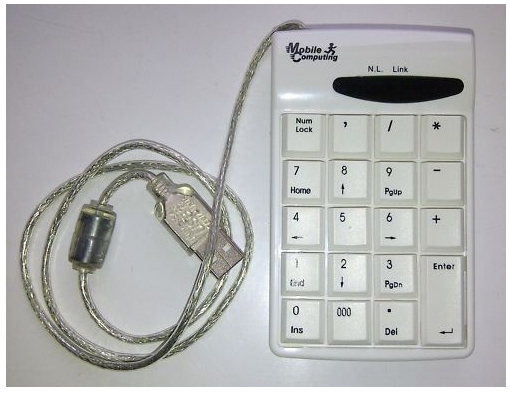 What this means is that the USB keypad is simulating a comma by "pressing" Alt and then 44 on the numeric keypad, which is the ASCII code for a comma! The command line in Rhino obviously doesn't like this, and doesn't display anything. Why, when they went to the trouble of simulating three separate key presses, didn't they just simulate a normal comma key?!? 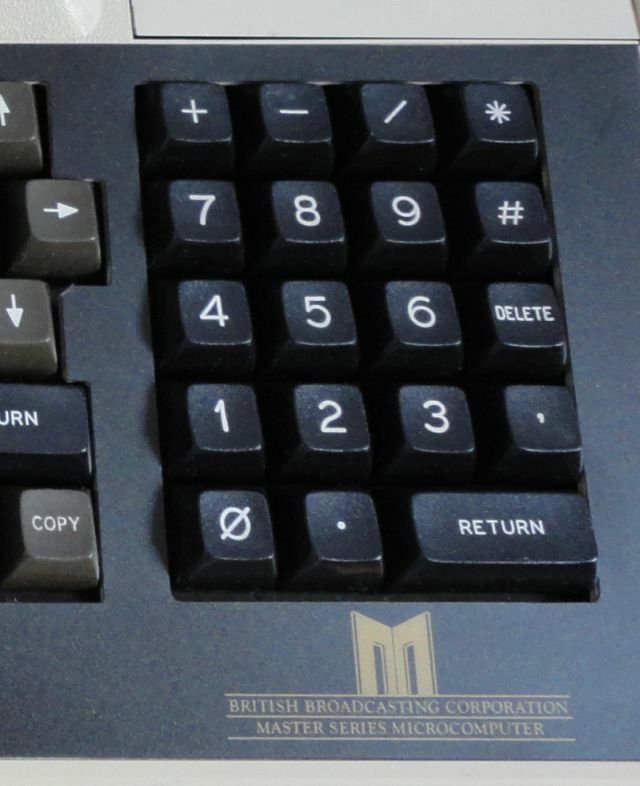 End result: a numeric keypad with a comma key, which produces a real comma. It's a little bit odd having to move up to reach the comma key, since the period/decimal point key is down the bottom, but you soon get used to it. It really makes entering lots of coordinates much easier.